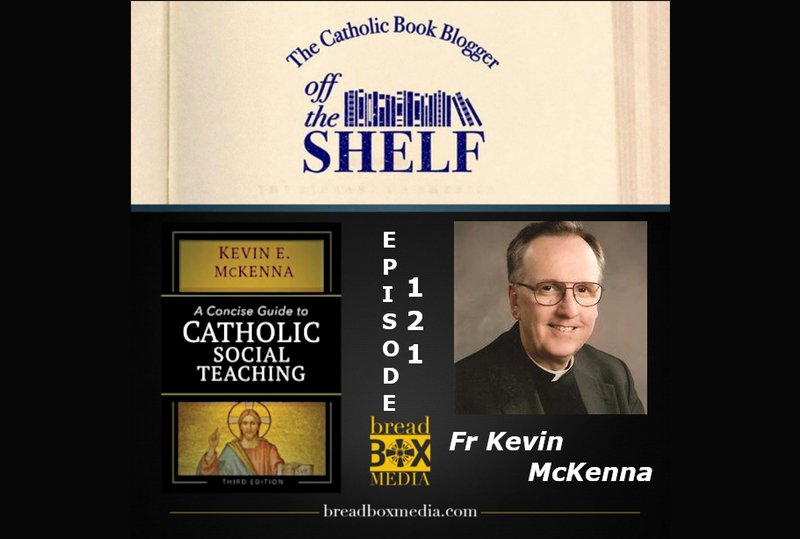 We are constantly inundated with what people THINK the Church teaches but do we really know what the Church ACTUALLY teaches? 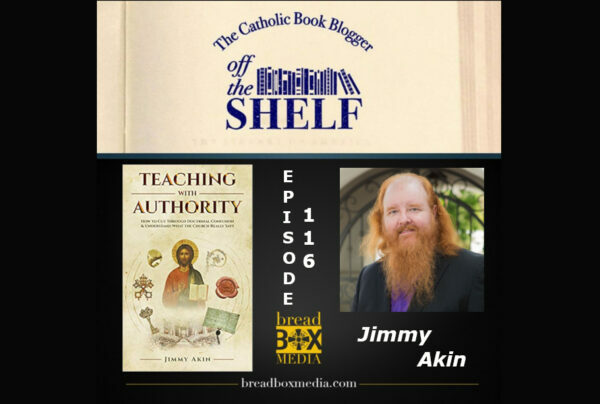 Jimmy Akin joins me this week to cut through the chaos and provide real answers as we discuss his book Teaching with Authority: How to Cut Through Doctrinal Confusion & Understand What the Church Really Says . 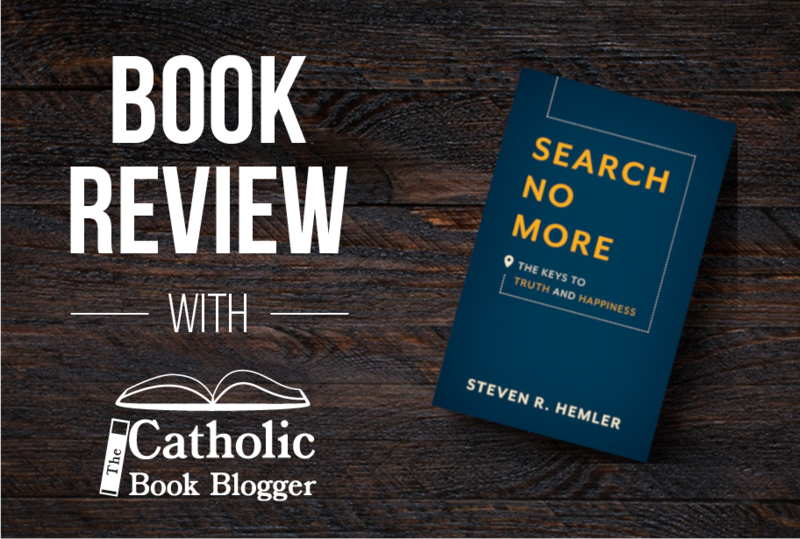 The Catholic Church claims to possess the fullness of Christian truth, but getting to the truth on some matters of doctrine or morals can be a challenge—with different popes, documents, and theologians treating them with different levels of authority and shades of meaning. 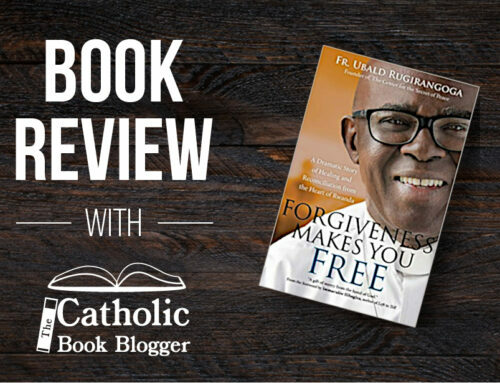 This can lead not only to personal confusion but—increasingly in our day—conflict and disagreement among Catholics. 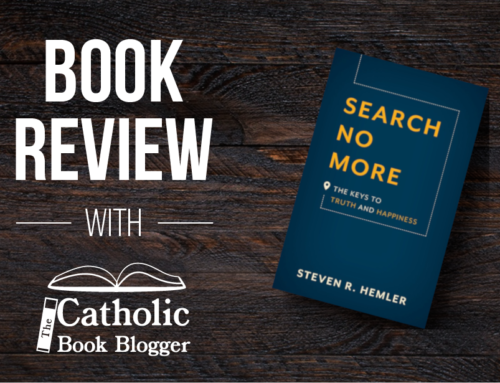 Teaching with Authority is a unique, valuable, and long-overdue resource for all Catholics as well as those inquiring about the Faith. 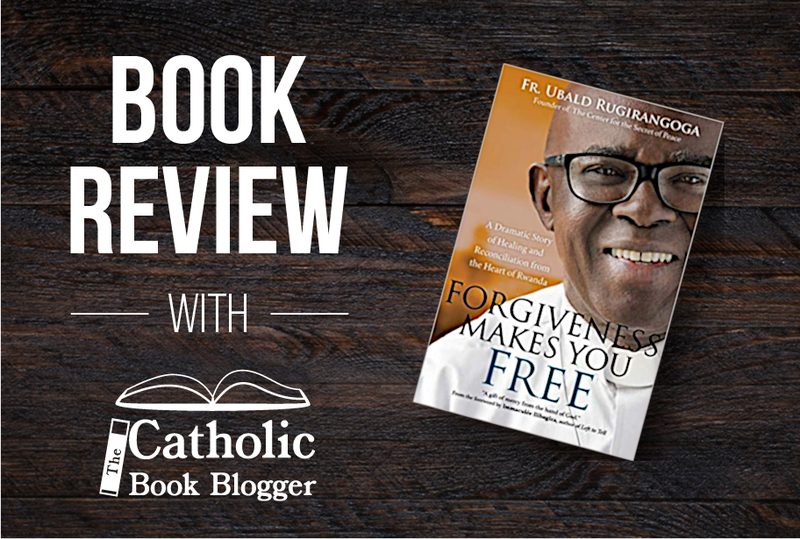 It will help deepen your understanding of what the Church teaches by showing you (maybe for the first time) how and why and where it does. Jimmy Akin was born in Texas and grew up nominally Protestant. 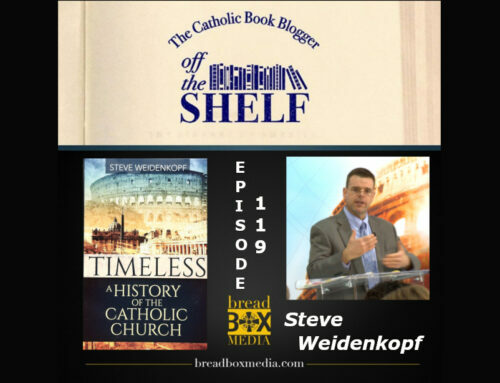 At age 20 he experienced a profound conversion to Christ. 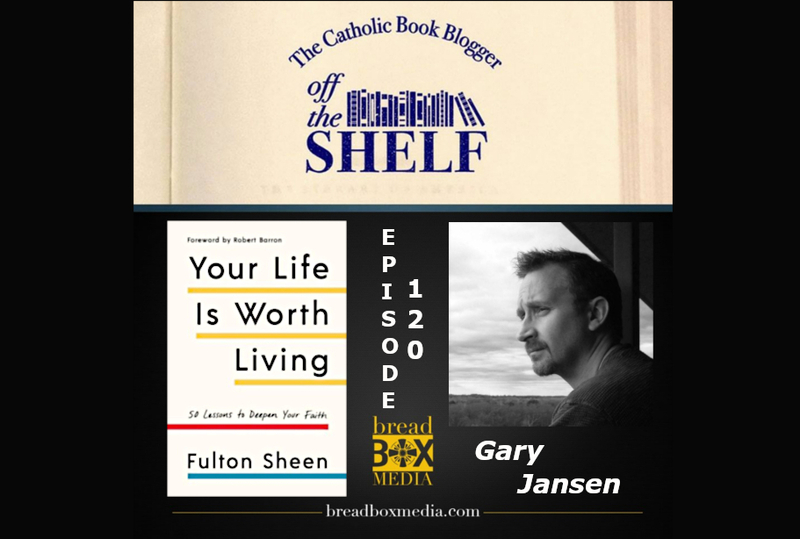 Planning on becoming a Protestant pastor or seminary professor, Jimmy started an intensive study of the Bible, but the more he immersed himself in Scripture, the more he found it to support the Catholic faith. 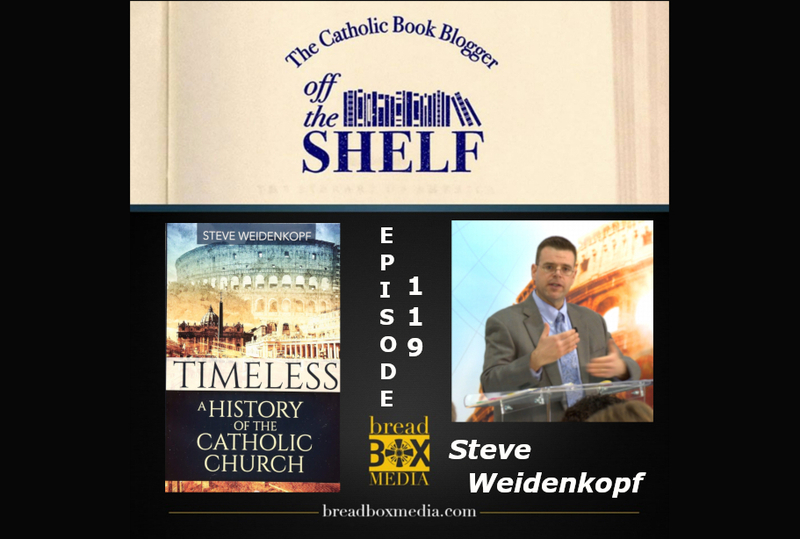 Eventually, he was compelled in conscience to enter the Catholic Church, which he did in 1992. 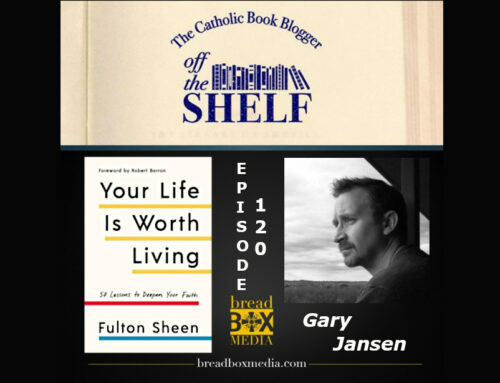 His conversion story, “A Triumph and a Tragedy,” is published in the book Surprised By Truth. 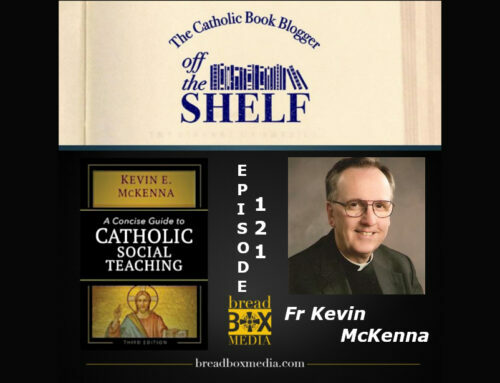 Akin is a Senior Apologist at Catholic Answers, a member on the Catholic Answers Speakers Bureau, a weekly guest on the global radio program, Catholic Answers Live, a contributing editor for Catholic Answers Magazine, and the author of numerous publications, including the books Mass Confusion, The Salvation Controversy, The Fathers Know Best, and Mass Revision. His personal blog is www.jimmyakin.org.